Corrections • Colorings may be used to conceal drugs, officials say. 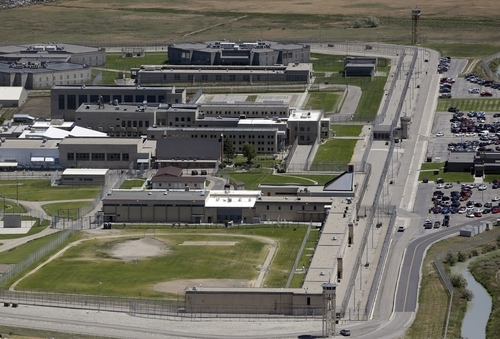 Add pictures made with crayons and markers, and envelopes adorned with decorative stickers, to the list of banned items at state prisons in Utah. Starting Friday, the Utah Department of Corrections no longer will allow inmates at the Utah State Prison in Draper or Central Utah Correctional Facility in Gunnison to receive those items because of concerns that they may conceal illegal drugs  primarily Suboxone, a drug used to treat opiate addiction that comes in a thin strip and can be turned into a paste. 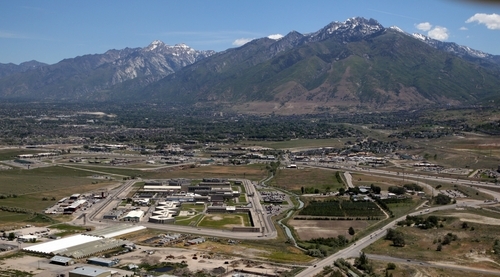 Kerry Galetka, mail unit tech supervisor at the Utah State Prison, said mail room staff have found the orange-tinted strips in some incoming letters recently. And, while it hasn&apos;t happened here yet, in some parts of the country inmates have received children&apos;s drawings coated with the paste. Galetka called the ban a precautionary measure after learning of other prison facilities&apos; discovery of tainted artwork. The department had already barred watercolor artwork and stickers pasted to letters for the same reason. Outgoing mail is randomly screened and inmates must have a release to send property  such as handicrafts they&apos;ve made  to someone outside the prison. Galetka said every piece of incoming mail is opened and inspected in the mail room unless it is privileged legal communication, which is opened in the presence of an inmate. "We don&apos;t want to handle that nonsense," she said. On a typical day, about 20 letters are rejected for one reason or another. During the holiday season, more than 100 pieces of mail get denied  many because they are multilayered greeting cards, Galetka said. So what&apos;s left? Pencil, pens and colored pencils are still fine for now, as are letters printed from a computer. "But if they fill in [a design] where there is a possibility they are covering something up by doing so, that&apos;s not going to fly," Galetka said. "We&apos;ve got to begin somewhere to curb contraband coming in. We may have to add more to it as time goes on. It&apos;s hard to pinpoint every little thing."